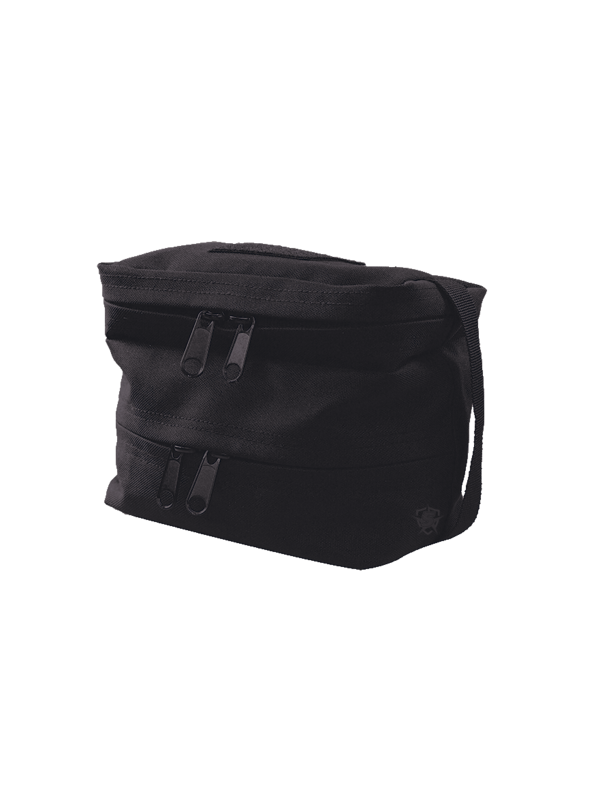 The 5ive Star Gear® TSK-5S Travel Shave Kit Bag is made with a rugged and durable ballistic weave material. It is designed and conveniently sized to hold all your toiletries and personal travel items. It features a clutch handle for easy grab-n-go access along with two separate zippered compartments for storage. 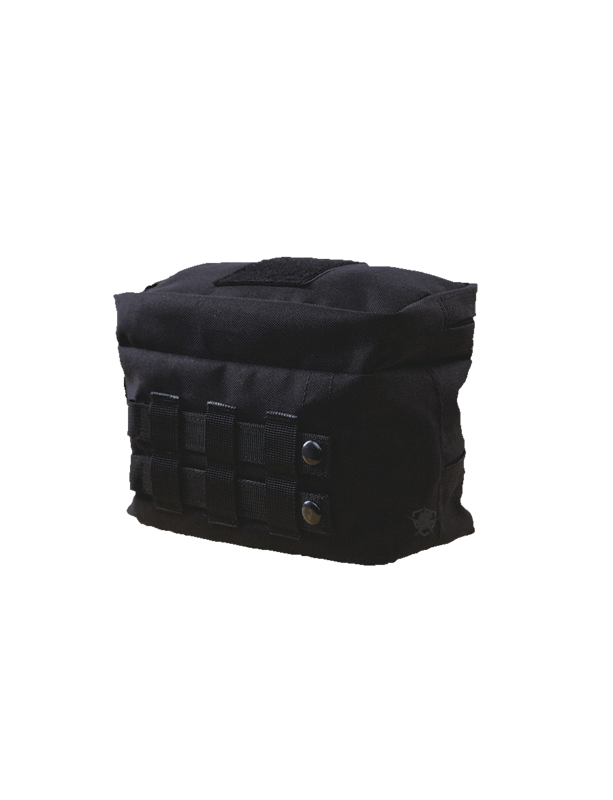 The bag is modular and attaches by reinforced universal straps to packs or other equipment.